Your practice is precious - Learn how to NOT waste it! 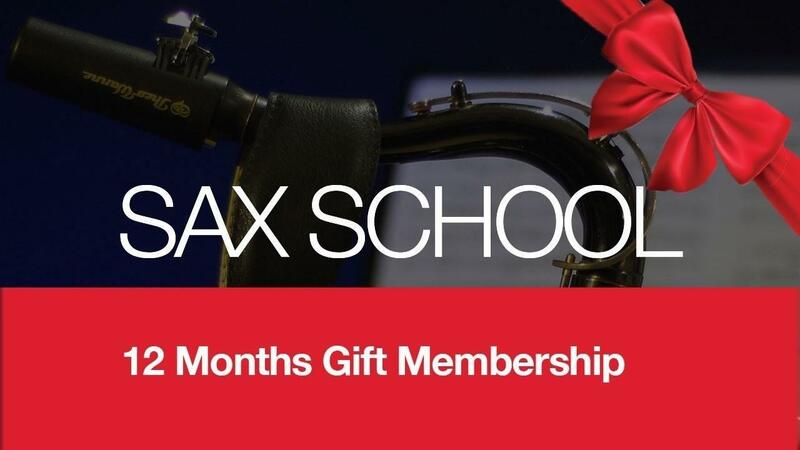 Gift 12 Months access to the full Sax School lesson library! Simply redeem on our website to setup the new membership account. Unlimited access to over 600 lessons for a full 12 months. Learn the songs and styles you love from blues to jazz, pop to classical. Once redeemed, this membership will expire after 12 months. 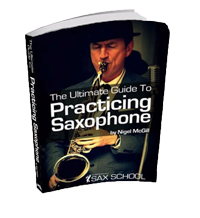 Try Sax School with no risk. We want you to be happy!